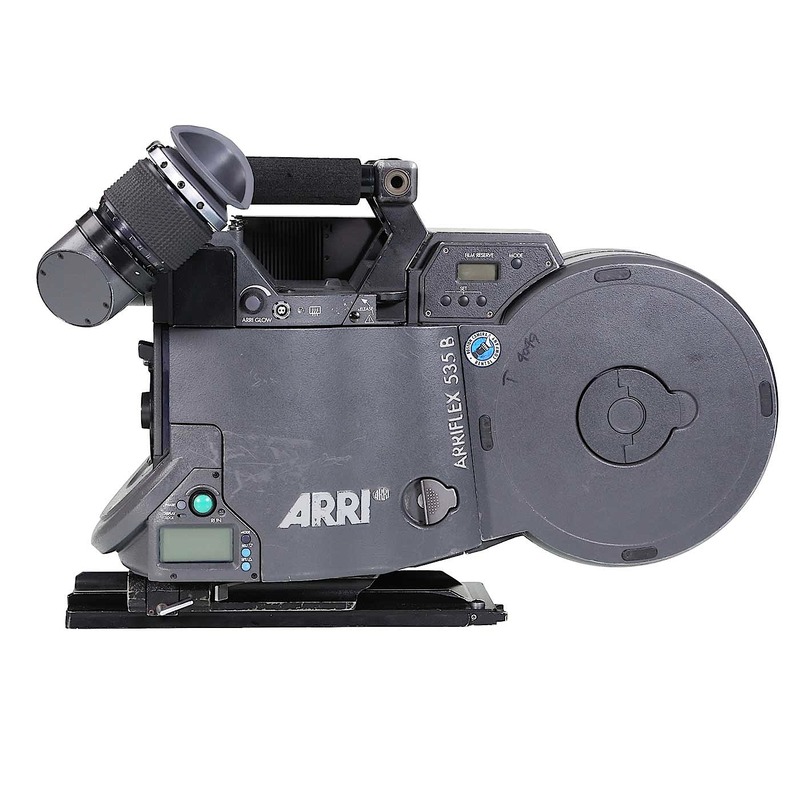 The ARRIFLEX 535B is a 35 mm silent production camera that functions equally well as a studio or location camera for sync sound shooting. 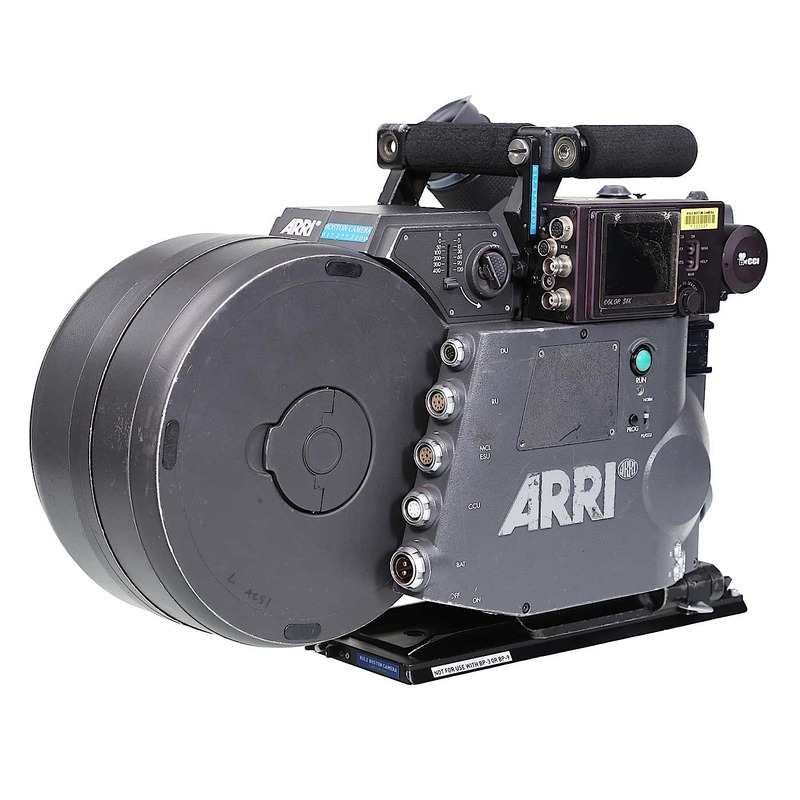 It is hard-wearing and sufficiently versatile to serve as the main or even the only camera for a feature film production. 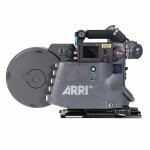 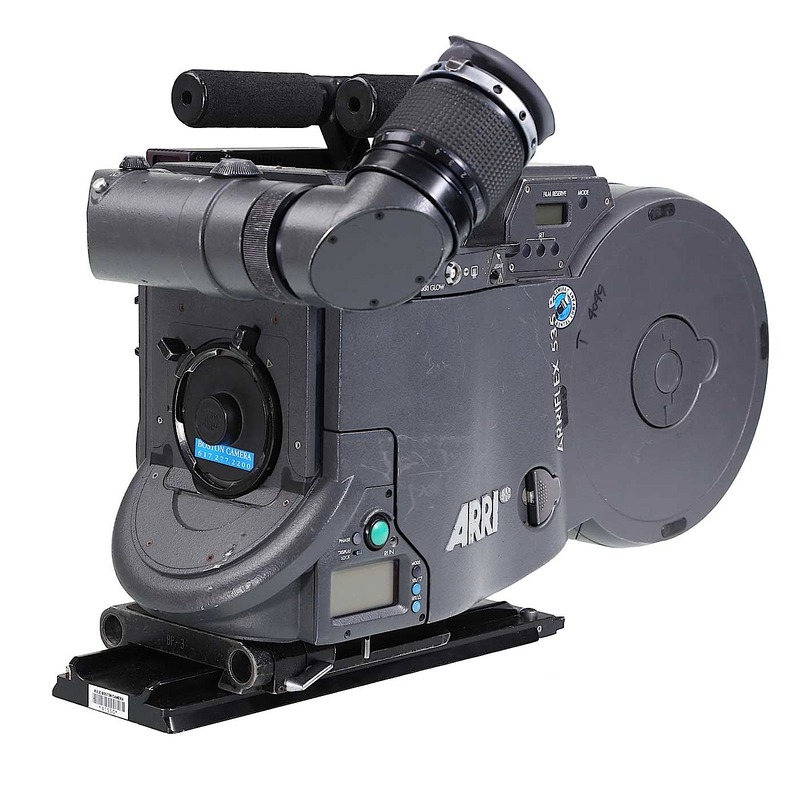 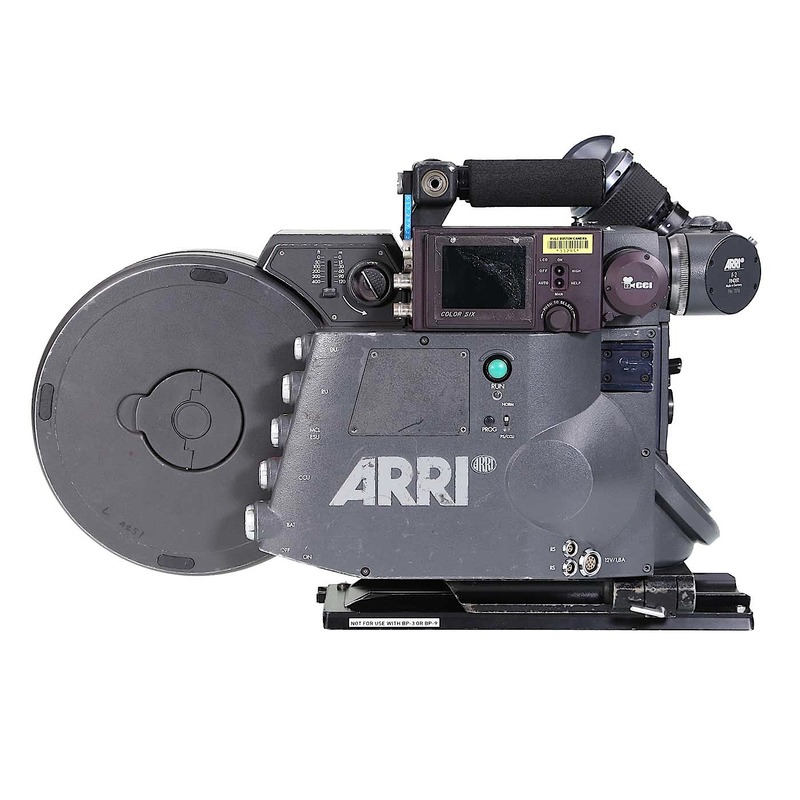 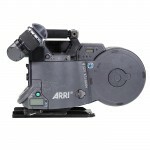 The ARRIFLEX 535B is characterized by a compact and lightweight design and ideal both as a main camera or as a second unit with the advantage of being able to use the complete 535 accessory range.